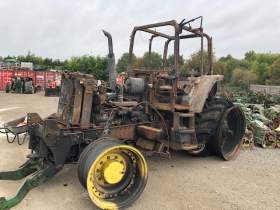 John Deere 7810 in stock for breaking. Please contact us for parts. 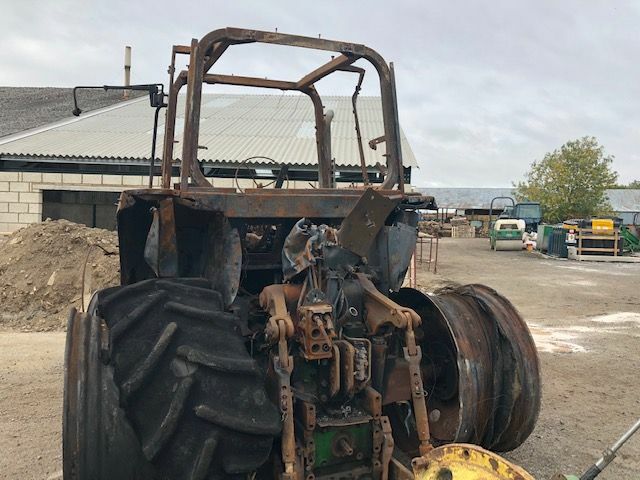 Please note front linkage and PTO have been sold.